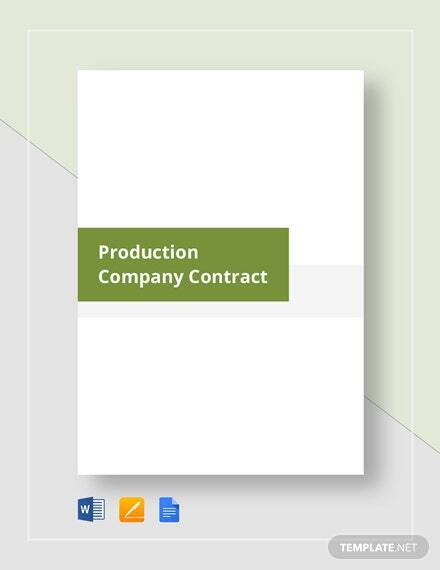 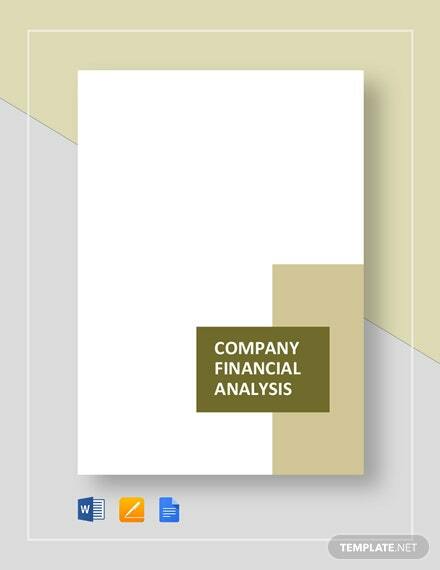 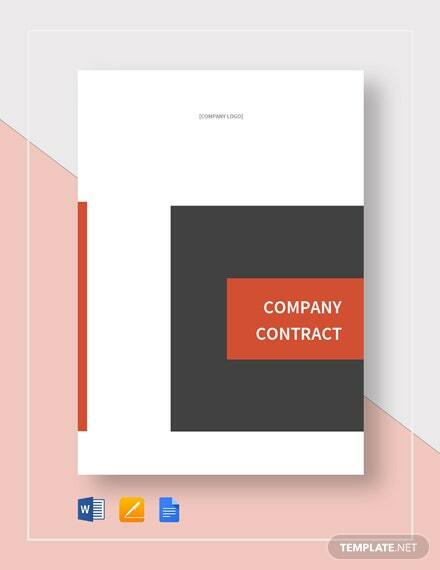 Conscientiously arrange your business dealings with another company by procuring a professionally outlined contract during your transactions through the use of this company contract template. 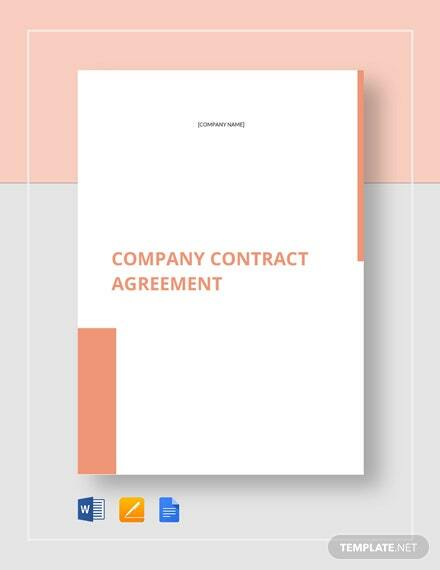 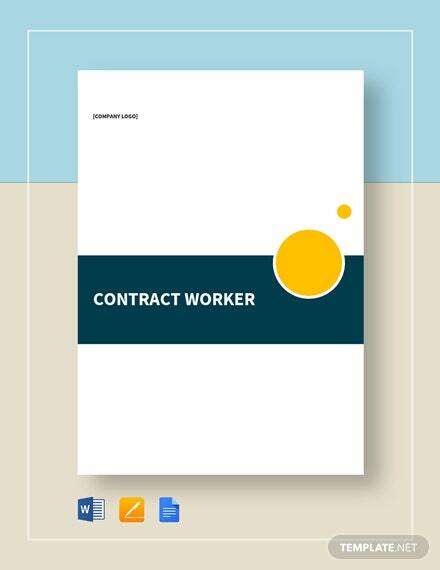 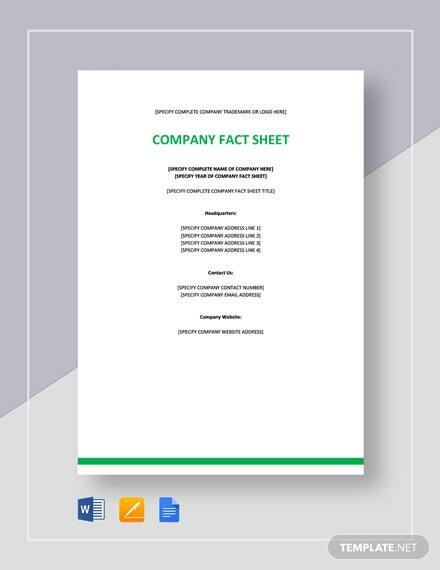 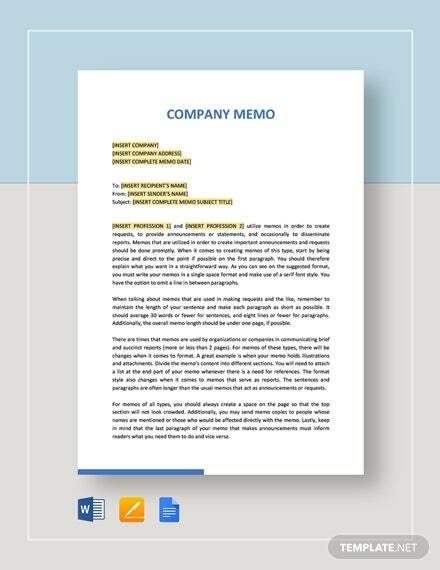 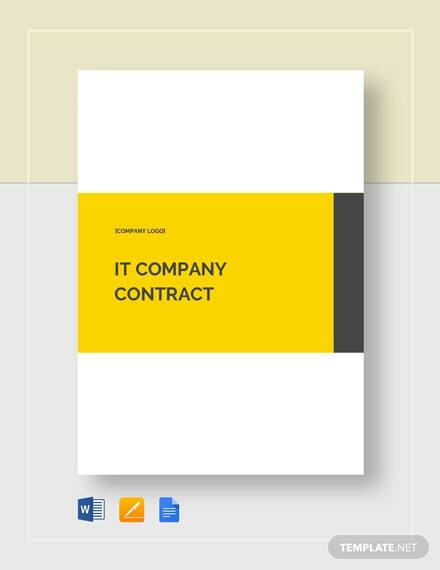 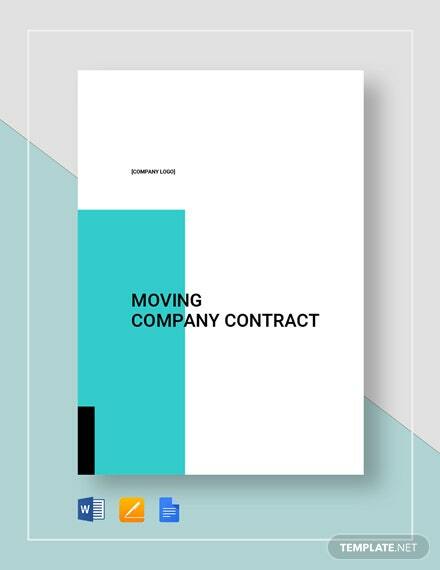 This template has a customizable document outline which +More makes it easier for you to organize your contract terms and conditions as you discuss your dealings with another company. 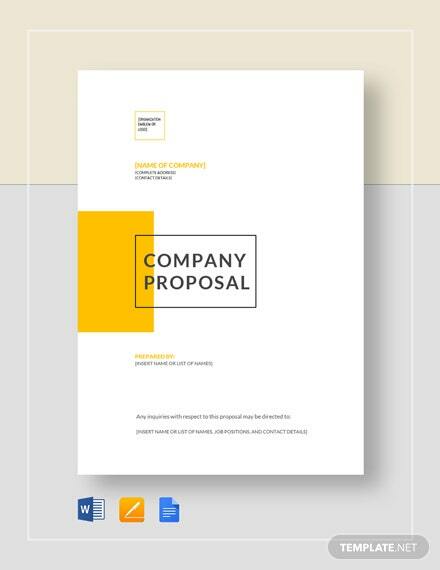 You can download this premium editable template in various file formats applicable to any software you use.